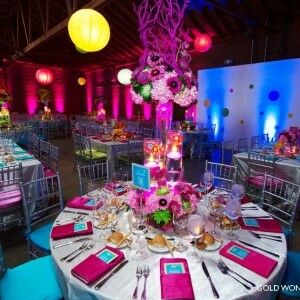 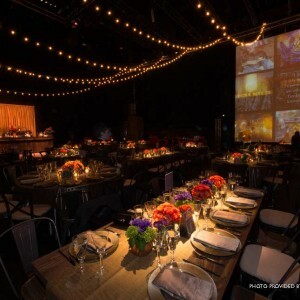 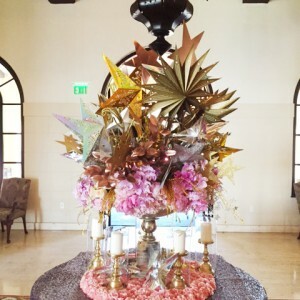 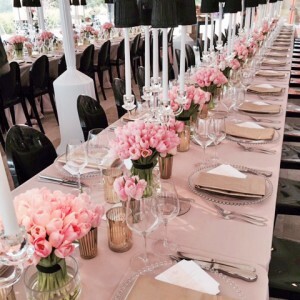 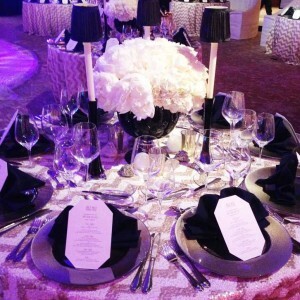 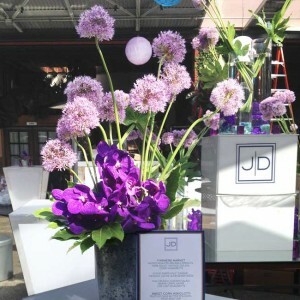 Bat & Bar Mitzvah | Modern Floristry Inc. 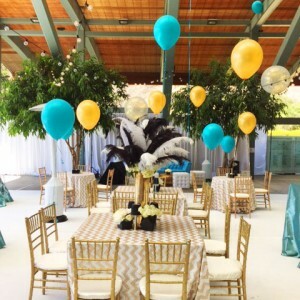 Bat & Bar Mitzvah. 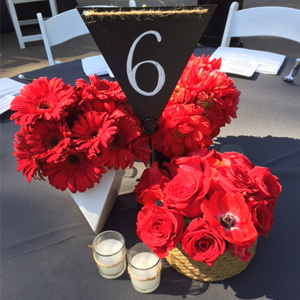 All red carpet floral designs by Modern Floristry Inc.